The start-up, which officially launched in November 2018, has partnered with retail giant Costco to sell its range of ground-breaking products. Firexo’s extinguishers – available in 2, 6 and 9 litre sizes – as well as its compact and portable sachet solutions, can now be purchased online at costco. Product bundles will also be available soon. Commenting on this initial retail partnership, Firexo CEO, Dave Breith, said: “We are extremely pleased to have partnered with such a major corporation like Costco as our first multi-retail customer. The firefighting sector is a small, tightly knit, community, so getting your foot in the door can be difficult when competing with some of the more established businesses. But Costco has recognised what sets our products apart, and we are delighted that a retailer of its stature believes in the potential of our next level fire safety products. 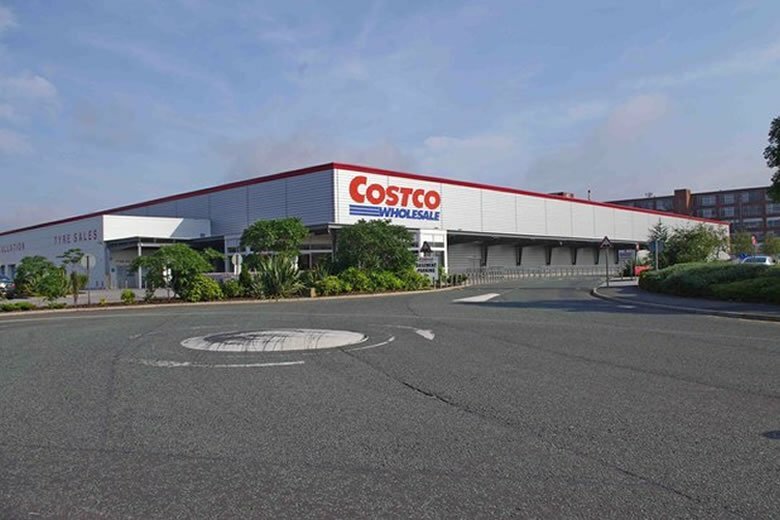 “Costco has an international and varied customer base that includes many of the sectors our products are perfect for – such as catering and retail – so we are thrilled to have reached what is a pivotal milestone for the business. In addition, Firexo continues to disrupt the established players in the market and has been so well received that agreements have been signed with more than 200 independent UK service providers. Firexo helps protect homes and businesses, so this growing network will help ensure organisations up and down the country have access to the product and stay safe from fires. Firexo is the only solution able to extinguish all classes of fire (A, B, C, D, E & F); electrical, fuel, gas, oil, metals, and solid combustible material fires can all be put out with the liquid – eliminating the confusion of which fire extinguisher to use on different types of fire. It also extinguishes fires in a much quicker time than traditional extinguishers. In testing, nine litres of the liquid put out a car fire in just 53 seconds, compared with conventional methods that can take from 45 minutes to an hour, and use approximately 1,800 litres of water. It is also environmentally friendly – the non-toxic liquid is made from natural ingredients and is biodegradable, with a PH of 7. It cools materials to a temperature that they can be handled, creates less debris, and requires small volumes to extinguish a fire.